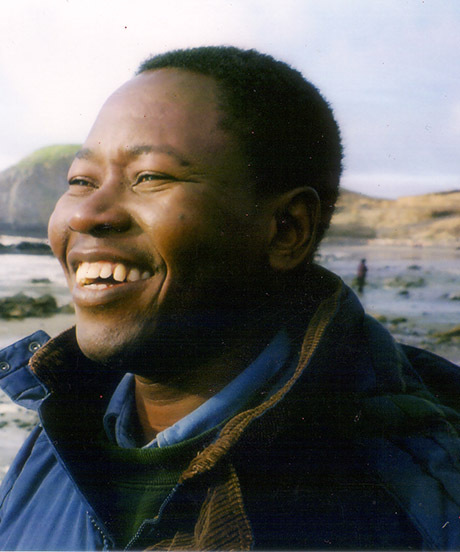 Elifuraha Laltaika is an attorney and Executive Director of the Association for Law and Advocacy for Pastoralists (ALAPA) in Tanzania. 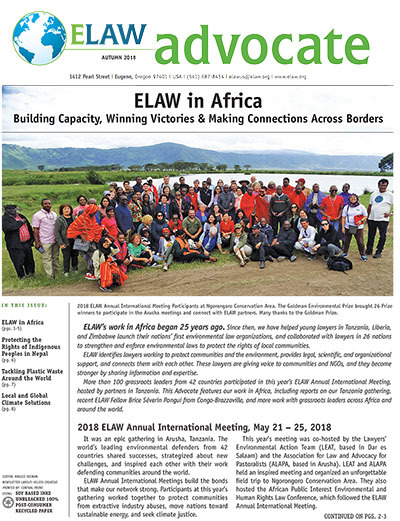 Last week, ELAW and Tanzanian partner organizations LEAT and ALAPA co-hosted ELAW's 2018 Annual International Meeting and the African Public Interest Environmental and Human Rights Law Conference. More than 100 grassroots defenders from 42 countries are gathered in Arusha, Tanzania, this week to work together and build a greener future at the 2018 ELAW Annual International Meeting. 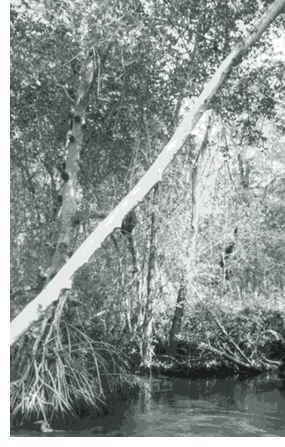 We are pleased to announce that our photo essay collection is now available online! 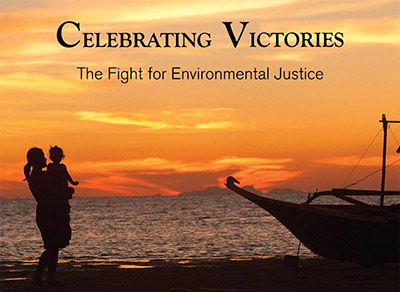 Enjoy 12 inspiring stories of communities around the world fighting for a healthy environment, and winning. Tanzanian lawyer Tundu Lissu, an MP and a leader of the opposition in the Tanzanian Parliament, was shot many times on September 7. He is in stable condition. ELAW staff are shocked and saddened to hear that Tanzanian lawyer Tundu Lissu was shot several times by an unknown gunman near his home in the Tanzanian capital, Dodoma. Tanzanian lawyer Tundu Lissu was arrested last week and spent one week behind bars before being released today on bail. Lissu was an ELAW Partner before joining the Tanzanian Parliament in 2010. Lissu is the President of the Tanganyika Law Society, the country's bar association. Irene Fugara returned home to Dar es Salaam, Tanzania, last month. Dar is Africa's third fastest growing city. "We struggle with polluting industries and poor waste management," says Irene, Staff Attorney at the Lawyers' Environmental Action Team. 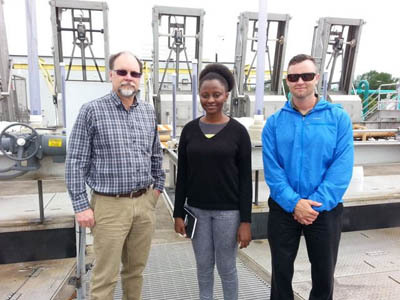 During her ELAW Fellowship, Irene learned about model waste management laws and practices around the world, and explored how Lane County treats solid waste and wastewater. ELAW eBulletin Grassroots leaders from East Africa were the first to arrive yesterday for the 2015 ELAW Annual International Meeting. By Saturday, more than 50 grassroots advocates from 30 countries will be here in Eugene to collaborate on their efforts back home to help communities speak out for clean air, clean water, and a healthy planet. 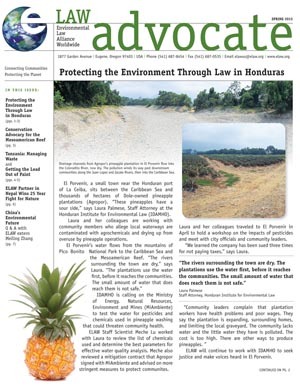 The International Meeting will be March 1 - 5, followed by the Public Interest Environmental Law Conference. 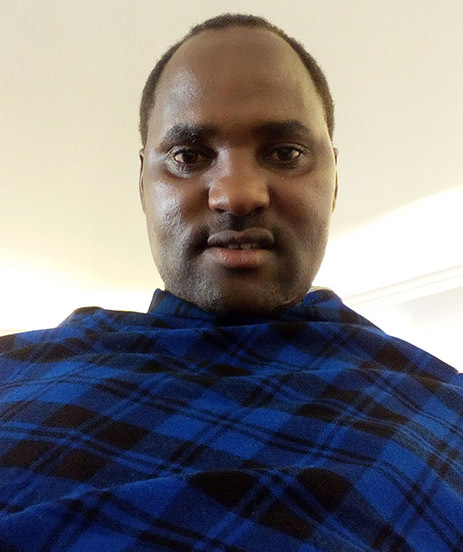 ELAW eBulletin Tanzania's Maasai have been told to leave their historic homeland by the end of the year to make way for a hunting reserve for the Dubai royal family, reports The Guardian. 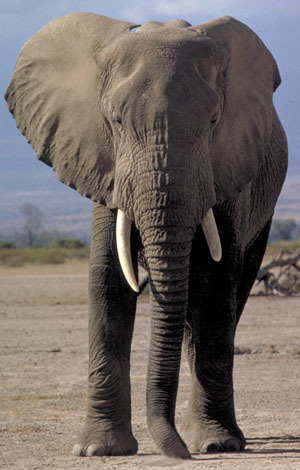 In Africa, corporations seeking oil, gas, gold, and timber threaten agricultural lands, waterways, and national parks. ELAW is working with local advocates to level the playing field for threatened communities. 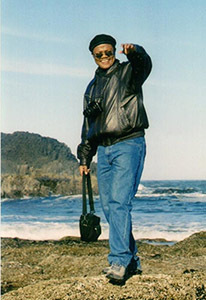 ELAW partners are speaking out for clean air, clean water, and a healthy planet. Enjoy some recent press clips featuring our partners in Tanzania, India, and Israel. ELAW Press Tanzania's anti-poaching "Operation Tokomeza" was suspended following reports of rampant human rights abuses. 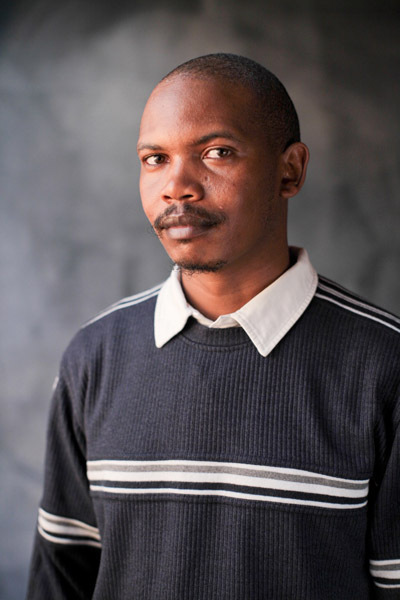 ELAW partner Rugemeleza Nshala says the operation targeted "small fish." 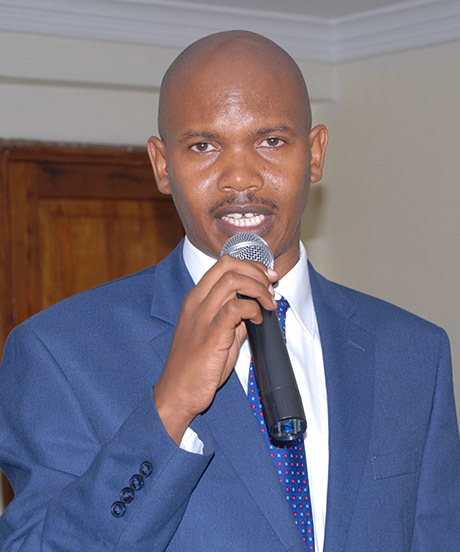 Rugemeleza says "we need to identify and stop the heavyweights behind the illicit trade." 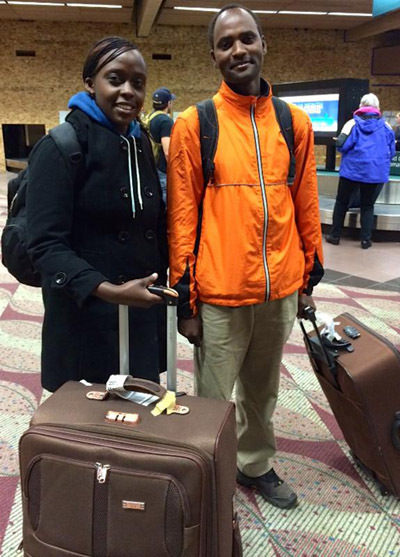 ELAW eBulletin Kenyan attorney Benedette Mutuku and Tanzanian attorney Adolf Runyoro arrived in Eugene on Monday. These ELAW Fellows will work closely with the ELAW team to strengthen their organizations and tap legal and scientific resources. Grassroots attorneys in East Africa are recording exciting wins for communities working to protect the environment and public health. ELAW advocates are challenging the World Bank to address environmental concerns about hyacinth removal raised by communities around Nyanza Gulf. Lawyers in Tanzania won an injunction preventing destruction of the largest remaining contiguous mangrove forest in East Africa.